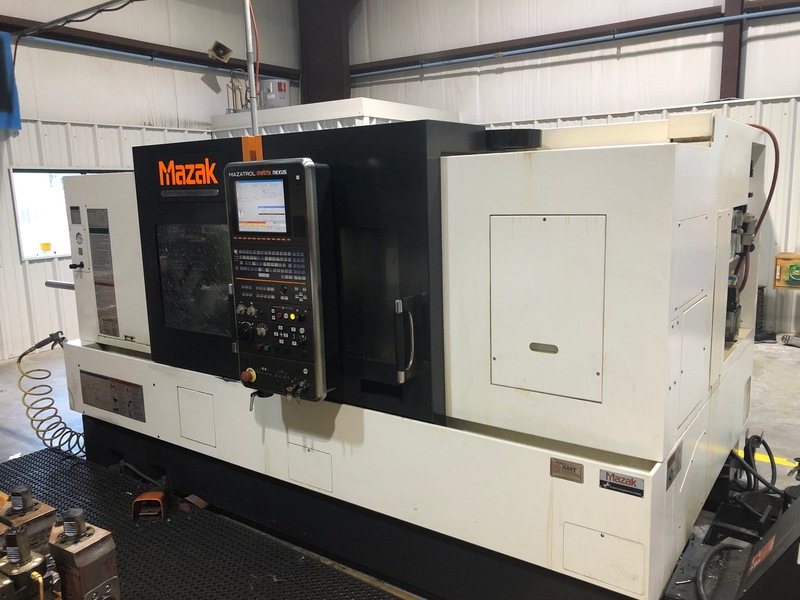 Equipment, Products & Manufacturing | Universal Manufacturing Services, Inc.
UMS recognizes that modern machines must be used to stay on the "cutting edge" of today's technical manufacturing needs. UMS has a wide variety of tooling machines to meet those needs. Travels: X-25.6" x Y-17.7" x Z-17.7"
Tank: X-43.3" x Y-31.9" x Z-17.7"
I.D. min .156" to max of 1.0"
Phosphate Tank Size 36" x 60"
Bead Blaster Cabinet 48" x 48"
All materials are placed through a rigorous Quality Inspection Process at several stages of manufacture. Traceability of all materials and work processes are electronically recorded & documented. If your material is not listed, please call. Chances are that we'll be able to machine whatever material you need your part made from.